Sobus enjoys a visit with Metinise, a Haitian girl she sponsors through a local charity. As an experienced pediatric rehab physician, Kerstin Sobus, M.D., knows that there are no quick remedies for children learning to cope with disabilities. Often, success is measured in small steps. Likewise, in her role as a volunteer on numerous trips to Haiti, Sobus has found that improving the quality of medical care on the Caribbean island can be a slow, deliberate process. But the key to long-term, sustained success, she believes, is helping local medical providers become as independent and self-sufficient as possible. 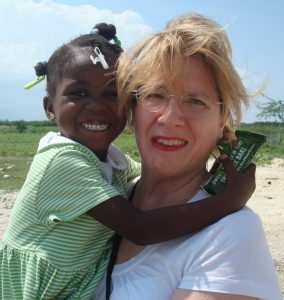 And in both places – environments as worlds-apart as Indiana and Haiti – she frequently turns to Global HELP as a source for free, high-quality, relevant information. Sobus says she first learned about Global HELP a several years ago when she was attending a medical conference on cerebral palsy. A colleague showed Sobus the organization’s comprehensive, illustrated book The HELP Guide To Cerebral Palsy, and she was immediately impressed. 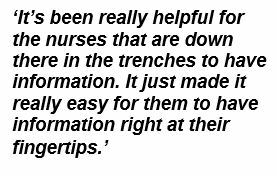 Sobus, who has participated in several medical-mission trips to Haiti through an organization called Nehemiah Vision Ministries (NVM), immediately thought of the nurses who worked at the group’s clinic in Chambrun, a village located about 20 kilometers outside Port Au Prince. 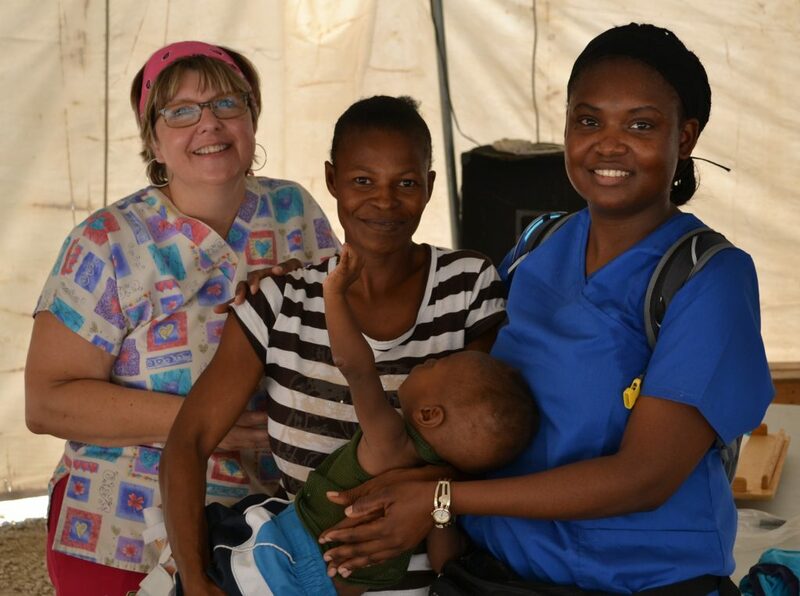 At an outreach clinic in Onaville, Haiti, Sobus teams with a Haitian nurse (right) to help a mother whose child has cerebral palsy. “And then the next year a bunch of us were talking about what else was online and I found out that, wow, we have the Ponseti method available!” she says, referring to Clubfoot: Ponseti Management, the popular Global HELP publication that has been translated into 30 languages, including Creole, the first language of most Haitians. On a human scale, the 7.0 magnitude earthquake that struck Haiti on Jan. 12, 2010, was one of the most punishing natural disasters in recorded history. It’s estimated that at least 220,000 people died and more than 300,000 were injured. Already cited as the poorest country in the Western Hemisphere, Haiti found itself at the center of a massive relief effort. A one-day-old infant born with clubfeet is treated using the Ponseti casting method. When Sobus, who had been making trips to Haiti since 2007, first heard the devastating news, she knew right away that she wanted to put her skills to use. Over the ensuing five years, as the humanitarian effort evolved from the initial response to the need for long-term solutions, Sobus says it became increasingly clear that the key to sustainable progress will be helping Haiti’s medical community become self-sufficient. Her organization, NVM, has been careful about plans to expand its clinic and open a hospital. Global HELP, she says, has been an important part of that endeavor. Back home in Indianapolis, Sobus says that Global HELP materials have been especially useful in working with immigrant populations. Sobus shares a smile with a girl in Chambrun, Haiti. 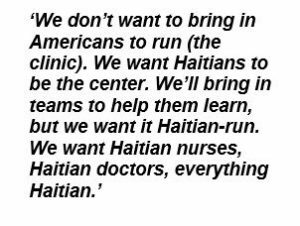 The Indianapolis-based pediatric physician believes that the key to improving medical care in Haiti is to help local medical providers become as self-sufficient as possible.